S&P estimates that quantitative easing in Europe resulted in an 18 percent rise last year of pension plan liabilities. (Bloomberg Business) — There’s a corner of the pension world that needs to brace itself for Mario Draghi. His European Central Bank’s 1.1 trillion euro ($1.2 trillion) bond-buying plan might have already blown a 92 billion-euro hole in defined-benefit pension plans by depressing bond yields, Standard & Poor’s said Feb. 26. And if the actual start of QE pushes yields further, for longer, companies may have to take drastic measures to make ends meet, and could face a hit to their credit ratings. The ECB is expected to announce further details of its asset- purchase program after it meets in Cyprus Thursday. That means the plans have deficits of more than 10 percent of adjusted debt. And that debt is more than 1 billion euros. In 2013, liabilities outstripped obligations for that group by more than 30 percent on average. 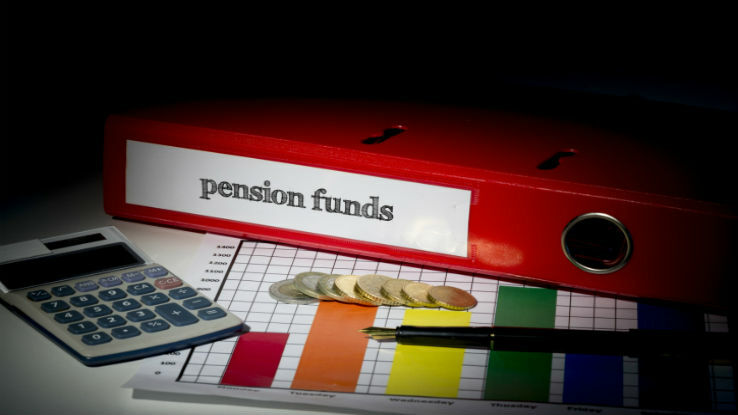 Among the measures S&P says companies may have to take to adjust to this new low-yield world are freezes on pensionable salaries, raising the retirement age, and closing plans to new or even to existing members. And that’s not the end of it. A potential cocktail of low bond yields, sluggish growth and faster inflation, which could result if QE fails to kick-start activity, could push those deficits out a further 10-15 percent.